Where are our country loving folks? We see you! And trust us, you&apos;re going to want to stick around for this one. 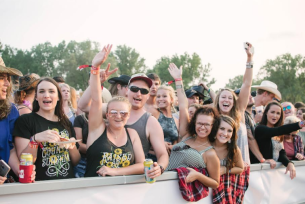 Country Jam is back and better than ever to celebrate its 30th year. Are you one of the people wishing Eau Claire was a mini-Nashville instead of mini-Portland? Well, then this weekend is just for you. Grab your cowboy boots and get ready to kick up the dust during 2019&apos;s dates: July 18 - 20! Every single year Country Jam brings award-winning artists to Eau Claire, and this lineup does not disappoint. It&apos;s sure to be a weekend full of dancing, singing and who knows? Maybe even a mechanical bull ride. 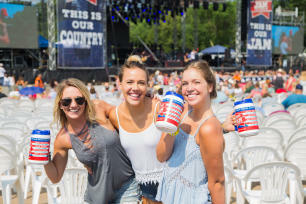 This year the headliners include Keith Urban, Toby Keith and Jake Owen. Country Jam takes place at 3443 Crescent Ave. Eau Claire, WI 54703. There is ample space for stages, vendors, food trucks and more! To get the full Country Jam experience, there&apos;s no alternative to camping out on the Whispering Pine grounds. There are 11 different areas for all types of campers, such as quiet camping, big rig camping or electrical camping. There will also be exclusive live music for campers on Wedensday night. For more information, please visit the Country Jam website. Now you know about the line up, location and what to expect... All you have to do is grab your tickets and start prepping. 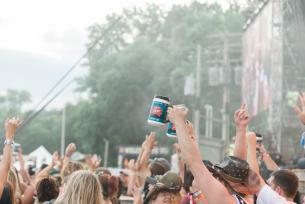 If you need to contact Country Jam, you can reach them at (715) 839-7500. Their office hours are Monday through Friday from 9 a.m. to 5 p.m. and the office is located at 1711 S Hastings Way in Eau Claire.